Sustained energy without the crash! Don't mistake this gentle giant. Berry Punch delivers a berry zing that will quench your thirst like a hydration uppercut to your mouth hole. You'll be screaming danger zone at the top of your lungs...we promise. Light berry punch flavor for maximum chugability and refreshness before and during training. Sustained energy without the crash. 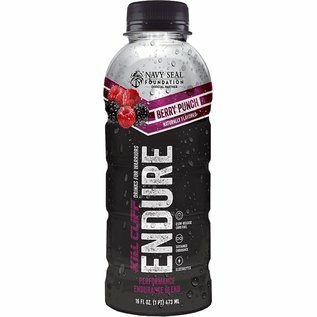 Made with an endurance blend including essential electrolytes (470 mg of potassium) and Palatinose, a low glycemic, slow release carbohydrate derived from non GMO sugar beets. This carb fuel supports a sustained glucose supply and promotes fat oxidation for energy during exercise. It does not spike blood sugar like sucrose, fructose, or agave. Contains no artificial sweeteners, no artificial colors, and no artificial flavors. Gluten free and dairy free. 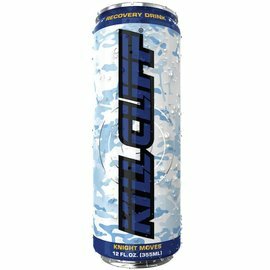 Lightly sweetened and only 100 calories per 16 ounce bottle. Take your training to the next level with better fuel.